Sri Lanka is home to eight UNESCO World Heritage Sites. Booker explores four of them. 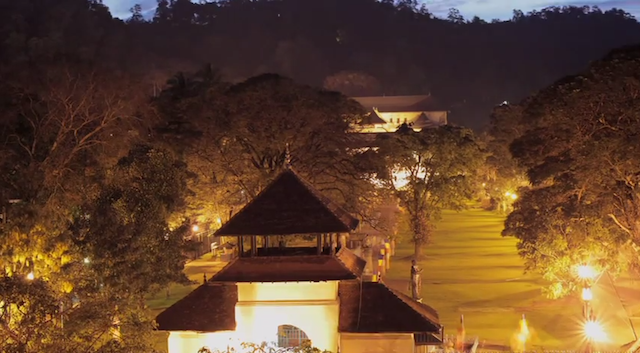 This is Sri Lanka: Heritage Sites.